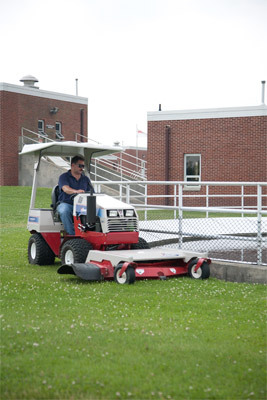 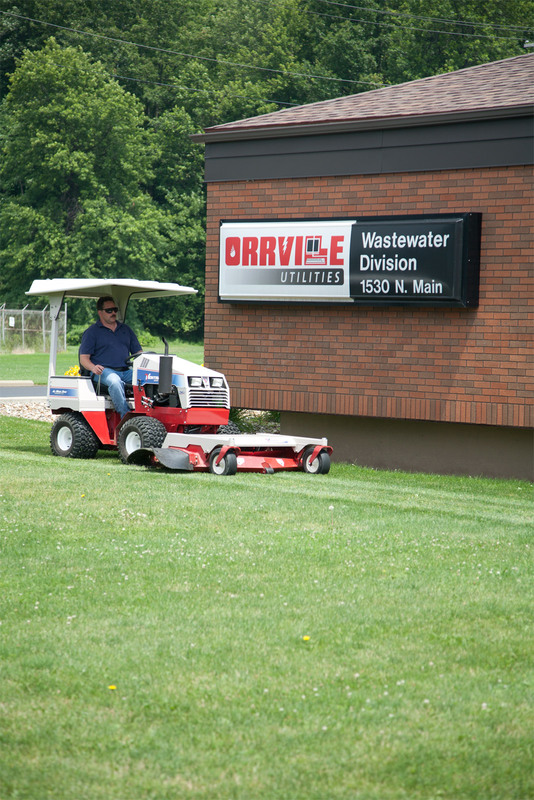 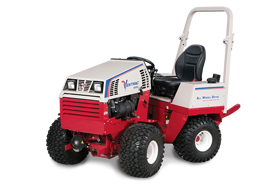 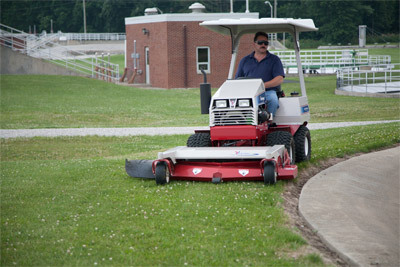 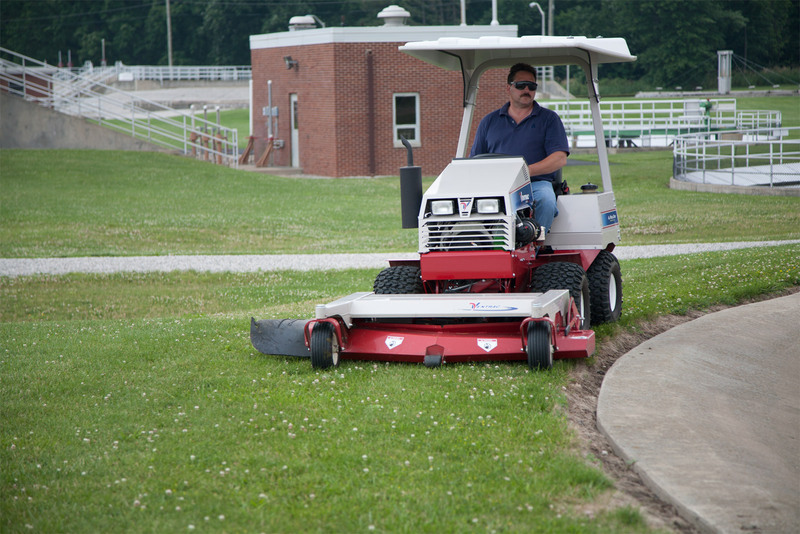 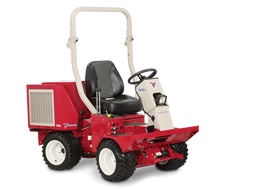 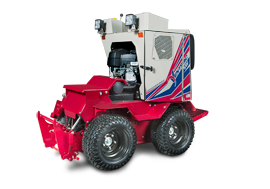 Operate your Ventrac 4000 series tractor in comfort by adding a canopy. 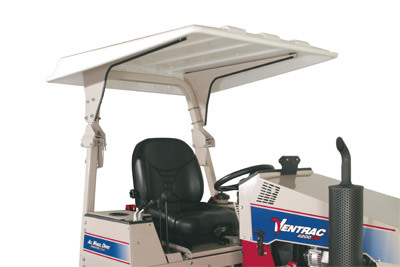 This heavy duty canopy provides protection from the sun and rain without hindering visibility. 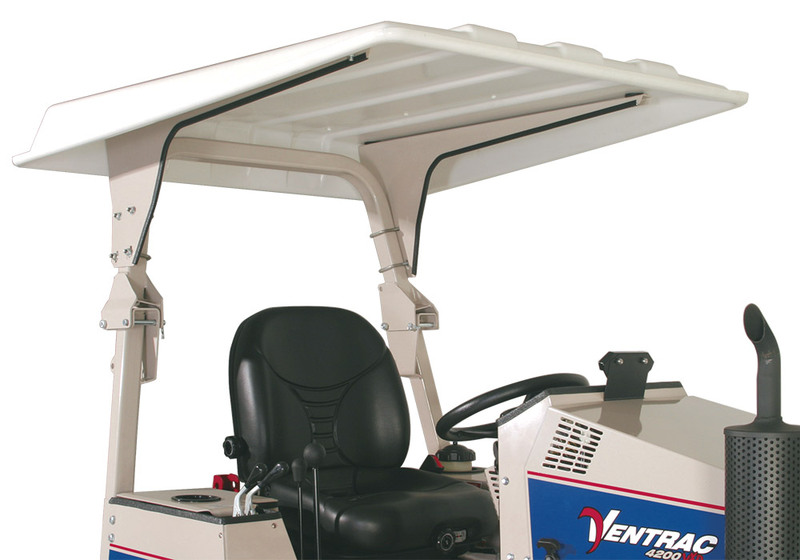 The canopy can be adjusted up and down to accommodate individual's height.